Adams was born in Mont Vernon, New Hampshire on November 1, 1814. He graduated from Yale in 1835 and Harvard Medical School in 1838. In 1839, he moved to New York where he established his own medical practice. 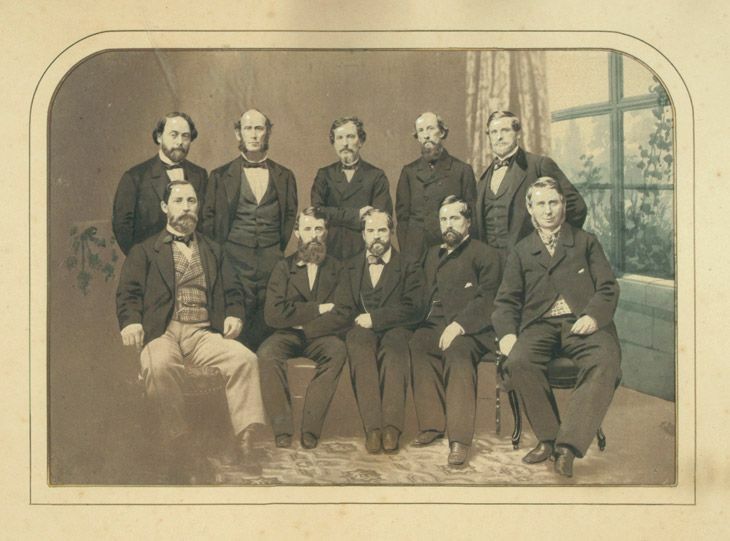 Adams joined the New York Base Ball Club in 1840. By 1845, he became a member of the famed Knickerbocker Base Ball Club and was elected as its president two years later. In 1848, he led the committee to revise the rules and by-laws of the Knickerbockers. Upon retiring from the game and his medical practice, Adams moved to Ridgefield, Connecticut. He became the first president of the Ridgefield Savings Bank, a founder and first treasurer of the Ridgefield Library, and a member of the Connecticut State House of Representatives. In 1888, the family moved to New Haven, Connecticut where his two sons attended Yale’s Sheffield Scientific School. Adams died in 1899 and is buried in New Haven. 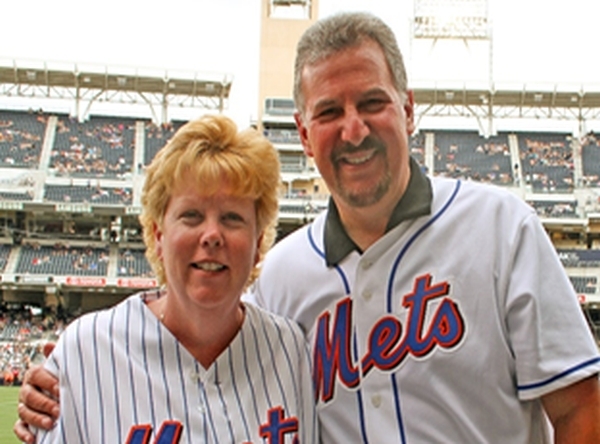 The efforts to have the contributions of Doc Adams recognized by baseball have been led by his great granddaughters, Marjorie Adams of Mystic, Connecticut, Nancy Downey of New York City, and members of the Friends of Vintage Base Ball of Hartford, Connecticut. “The family is very honored and excited about our great-grandfather’s recognition by an organization (SABR) that has a long tradition of pursuing historical truth and accuracy about our national pastime”, said Marjorie Adams. 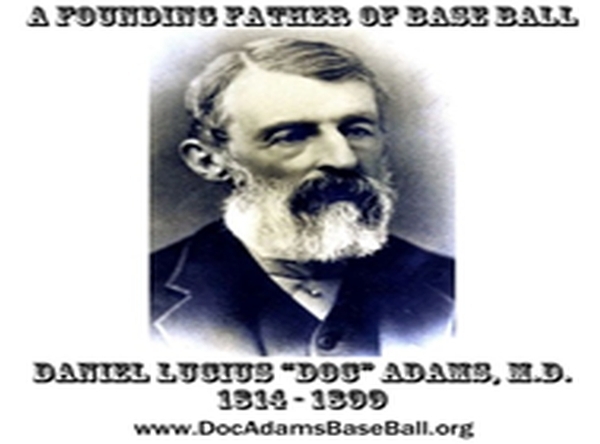 Other than baseball historians, not many are aware of Doc Adams’ important contributions to the development of baseball at a seminal time in its history. Selection as SABR’s 2014 Overlooked Baseball Legend is a prestigious acknowledgement of Adams as one of baseball’s true founding fathers. It also represents an important step in the journey to have Adams’ role in the early development of the game recognized with enshrinement in the National Baseball Hall of Fame. The publication of Roger Cook Adams’ 1939 memoir, “Nestor of Ball Players” in the New York Times in 1980 accompanied by a letter from his great-great grandson, Nathan Adams Downey. John Thorn’s “re-discovery” of Doc Adams over 20 years ago and the publication of his article, ‘The True Father of Baseball’, in the debut issue of the literary baseball publication, Elysian Fields Quarterly. 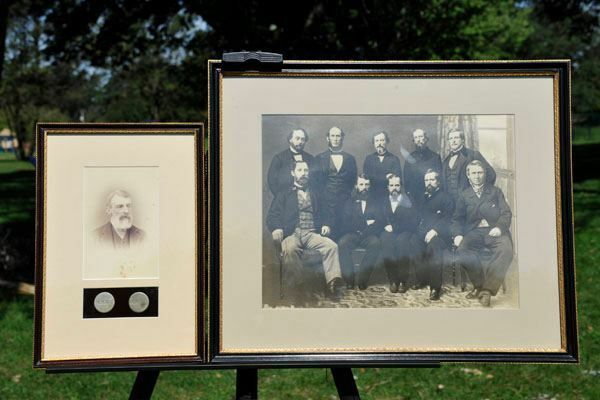 Doc Adams Day sponsored by the Friends of Vintage Base Ball in 2011. The engaging and educational “interview” of Doc Adams by Marjorie Adams and Gary O’Maxfield presented at SABR’s 6th Annual Frederick Ivor-Campbell 19th Century Base Ball Conference at the National Baseball Hall of Fame in Cooperstown. It is a journey that will hopefully result in Doc Adams receiving a long overdue plaque in Cooperstown. He is credited with creating the shortstop position. He headed the Committee to Revise the Constitution and By-Laws of the National Association of Base Ball Players (NABBP), the first organization governing American baseball playing a crucial role in the establishment of several key aspects that make up the game of baseball, including nine players per team, the nine-inning game, ninety feet between bases and catching the ball on the fly to record an out. The New York Knickerbocker Base Ball Club awarded him an honorary membership and passed a resolution naming him the “Nestor of Ball Players”. Information on Doc Adams and his contributions to the game of baseball can be found at: www.DocAdamsBaseBall.org, www.FriendsOfVintageBaseBall.org, and www.SABR.org. For more information, contact Marjorie Adams at Marjorie@DocAdamsBaseBall.org or info@FriendsOfVintageBaseBall.org. *** A big thank you goes out to our Special Guest Writers – Roger and Cathy Ratzenberger for preparing today’s featured article. Posted on August 21, 2014, in The Rest: Everything Baseball and tagged Baseball abner doubleday, baseball hall of fame, Colt Meadows, cooperstown, Daniel Lucius 'Doc' Adams, FoVBB, Friends of Vintage Base Ball, Gary 'Pops O'Maxfield, hartford, NABBP, Nestor of Ball Players, new York, New York Knickerbocker, roger ratzenberger. Bookmark the permalink. Leave a comment.